Here in Roanoke County, Virginia, our memory care team believes that while the memory may be failing, the spirit can still flourish. 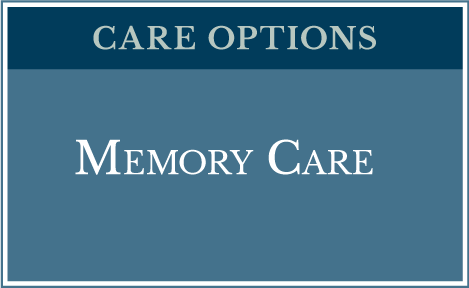 It is our privilege to provide memory care just on the outskirts of Roanoke, Virginia. We recognize that each individual requires a specialized approach to care which is unique to them. 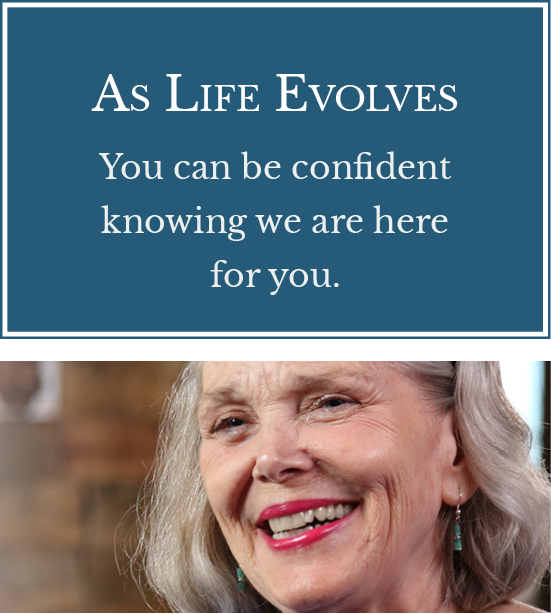 The services provided within our Memory Care Programs are tailored to preserve as much independence as possible. Helping individuals to accomplish simple, daily tasks affords residents a sense of dignity and empowers them to be successful. 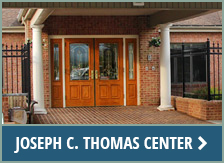 Richfield’s Joseph C. Thomas Center offers two households that are dedicated to memory care. Within these households, we incorporate resident-directed approaches and life enrichment programming with the goal of increasing quality of life for our residents and improving their level of satisfaction and well-being. Our memory care households feature stunning views of the mountains in the Roanoke Valley, as well as private rooms with private baths, clustered around a shared living space that includes a ‘house’ kitchen, comfortable common areas, laundry room and security systems to help ensure resident safety. As needs change, Richfield Recovery & Care Center offers memory care for residents needing an environment that is secure and nurturing. Memory loss can be heartbreaking, but it doesn’t diminish the value of one who experiences it. That’s why we bring patience and tenderness to our individualized memory care, an invaluable service to Roanoke County, Virginia.